I know this might not sound like the most exciting blog post in history, BUT I have been exploring the *new* AMTA website and am finding some great resources. If you’re paying your membership dues, why not make the most of it, right? Judy Simpson, AMTA’s Director of Government Relations provides information on how to obtain reimbursement for music therapy services. This is of particular interest of me because I have finally decided to take the plunge and take steps to towards third-party reimbursement. Stay tuned! Meredith Roman Pizzi shares tips and strategies on excelling as a music therapist AND business owner. Check out the latest news on advocacy, upcoming events, and professional opportunities. You won’t be disappointed! AMTA provides scholarships to students and professionals alike. Browse through the list and see what grant and scholarship opportunities you might qualify for. 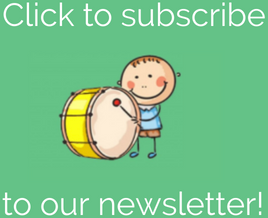 All the good stuff combined in one neat little package: links to the early childhood magazine Imagine; AMTA and CBMT Advocacy Toolkit; information on liability insurance; CPT codes for billing insurance companies; and MORE! Have I left anything out? 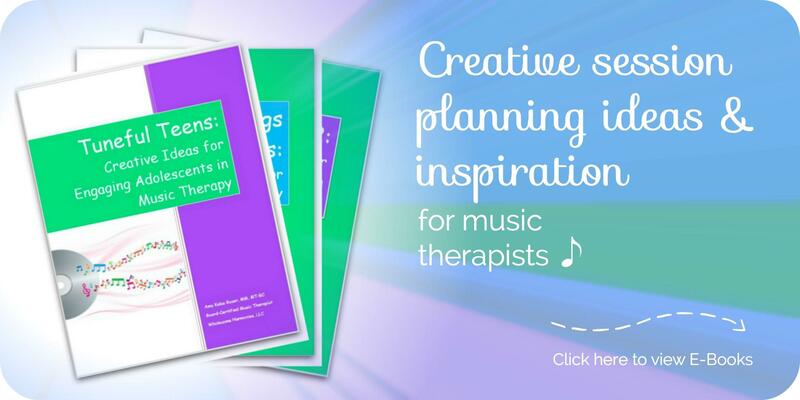 What are YOUR favorite resources on the AMTA website? Thanks for reminding me about all of these great resources!! I’m excited to re-scope out the AMTA site! I was really thinking this was going to be the most boring blog post ever, but I’ve gotten a lot of positive feedback. 🙂 I’m glad you are as excited as I was about these resources! Let me know if you find any other hidden treasures on there!